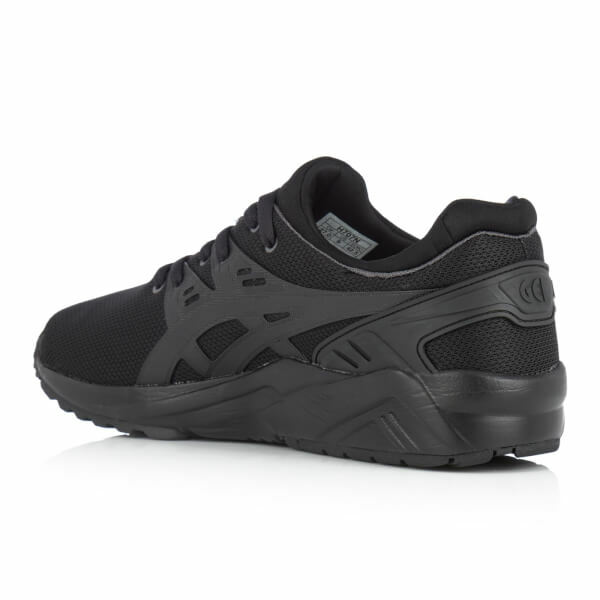 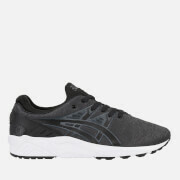 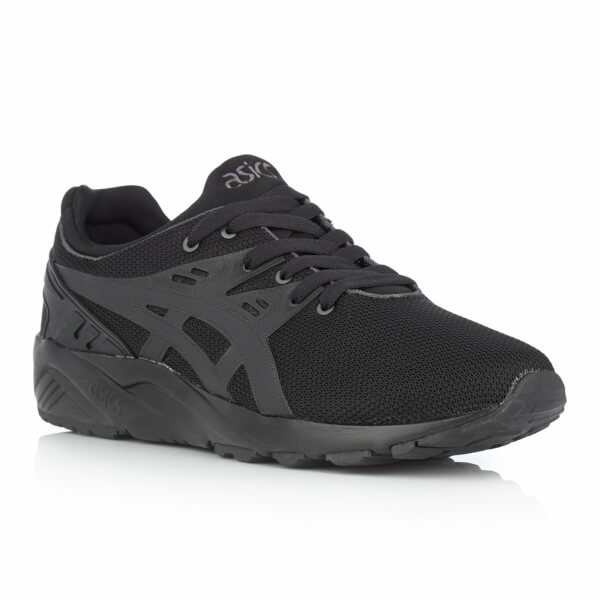 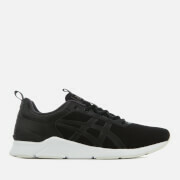 Asics ‘Gel-Kayano Evo’ trainers with a sleek, contemporary aesthetic. 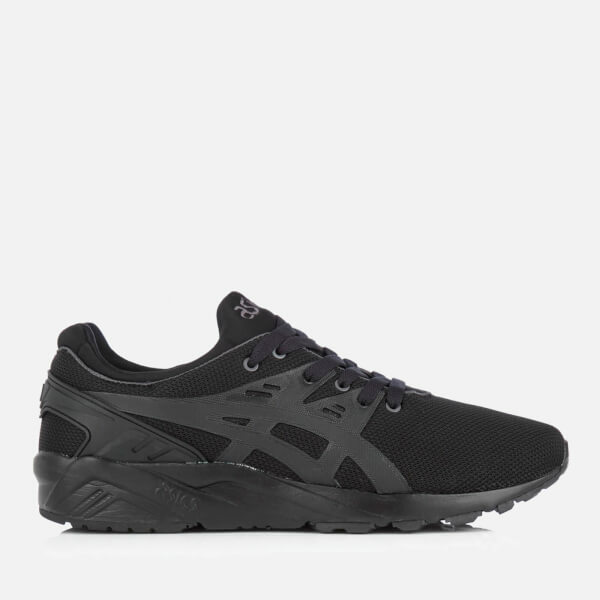 Updating the famous Kayano exoskeleton, the low top sneakers are constructed with a sleek, one-piece mesh upper set upon an athletic Alpha Gel midsole for enhanced comfort and shock absorption. 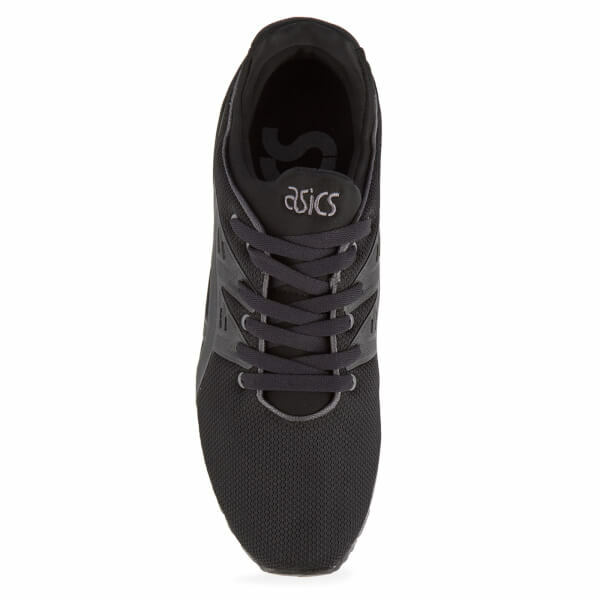 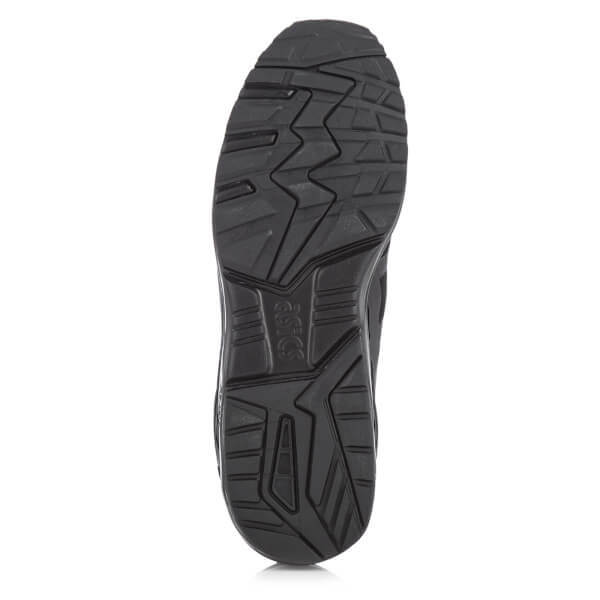 Featuring a lace up fastening, padded collar and textured rubber outsole. 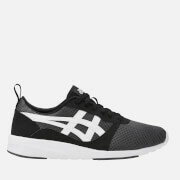 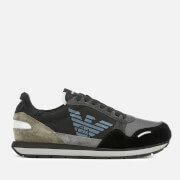 Finished with the signature tiger stripes to the side and Asics branding throughout.